Browse this map to view rental opportunities. 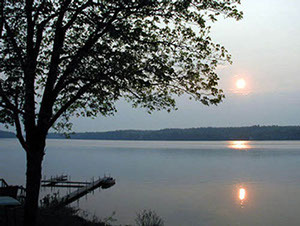 Spectacular Waterfront Location on the Black Lake Southern Shore A Premier Fishing and Boating Destination in North New York. Sleeps Eight (8) - The numbers and types of beds are listed below. Furnished Kitchen: Stove, refrigerator, microwave, coffee maker, toaster, pots, pans, dishes, glasses, silverware and utensils, standard cleaning supplies. 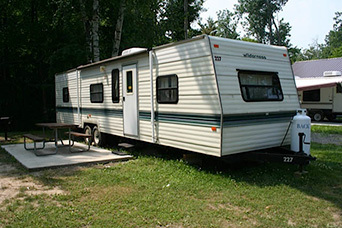 Includes: Color TV, heat pump with air conditioning and ceiling fans. Outdoor Amenities: Outdoor Grill and picnic table, campfires are allowed and firewood is available. Heat pump and A/C unit included! Please bring your own linens, towels, and pillows. 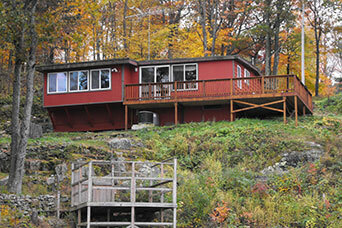 Spectacular Rental House on a Private Wooded Lot enjoy a breathtaking view of Black Lake! Sleeps Eight (8). Two bedrooms with queen beds; one bedroom with one sets of bunk beds. Futon (Lower Level). One set of bunk beds (Lower Level). Living room with one sofa bed. Living Room: Color TV, air conditioning, heat pump and ceiling fans. Outdoor Amenities: Outdoor grill and picnic table, Campfires are allowed and firewood is available. ONE Dock Rental Included with House Rent. 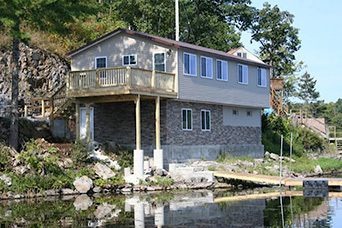 Spectacular Waterfront Location on the Black Lake Southern Shore A Premier Fishing and Boating Destination in North New York. Sleeps Six (6) - The numbers and types of beds are listed below. ONE Dock Rental Included with Cottage Rent. Pets Prohibited. Outdoor Amenities: Outdoor Grill and table & chairs on Deck, campfires are allowed and firewood is for sale. A/C unit included! Spectacular Location on a Private Wooded Lot Enjoy a breathtaking view of Black Lake! Sleeps Six (6) : One bedroom with queen bed. One bedroom with two sets of bunk beds. Living room with one sofa bed. Furnished Kitchen: Countertop electric burners, refrigerator, microwave, coffee maker, toaster, pots, pans, dishes, glasses, silverware and utensils. Standard cleaning supplies and vacuum cleaner. 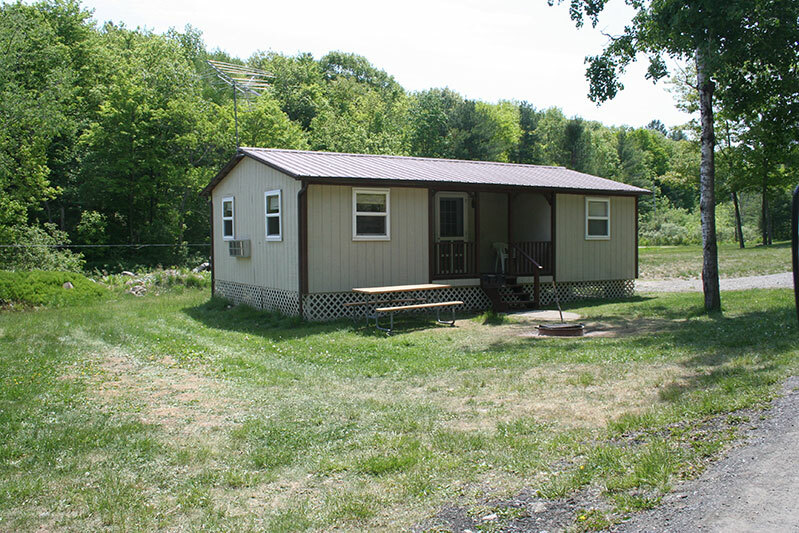 Outdoor Amenities: Outdoor grill and picnic table, Campfires are allowed and firewood is available. 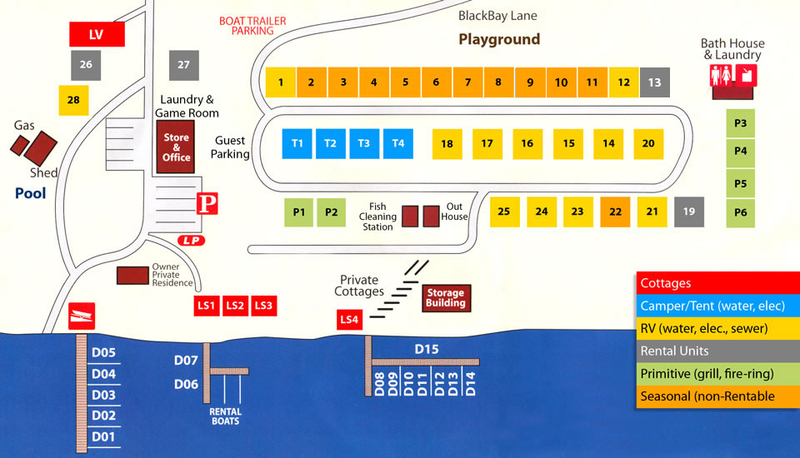 A premier campground on Black Lake in the 1000 Islands Region of North Country, New York, Back Bay offers the full range of campsites, from primitive tent camping sites to full service, spacious RV park sites which accommodate the largest RVs on the road today! Leashed Pets Welcome. Two pets per site, maximum. Pets must be leashed and have current shot records. Please clean up after your pets. Pets are not allowed in our vacation rentals or public buildings. Enjoy luxury park model home rentals on Black Lake. The park models are rented by the day or week from May 1 to September 30. Sleeps 5 ,P/M #26 & #27: 1 Bedroom with queen bed, 2 loft sleeping areas, 2 sofa beds in living room. 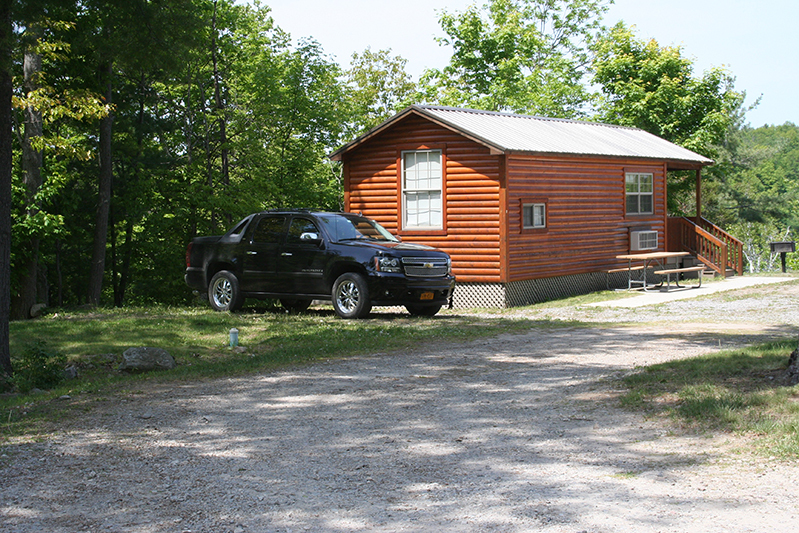 Park Model #19 Sleeps 5, 1- Bedroom with Full bed & Bunk, Sofa Bed in living rm. Whether you're a fan of or just curious to try RV camping we offer Trailer RV rentals on Black Lake. 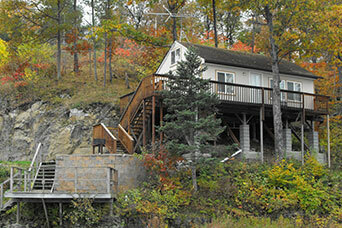 Spectacular Wooded Locations with Black Lake Views. 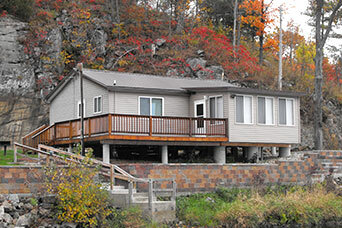 A Premier Fishing and Boating Destination in New York.